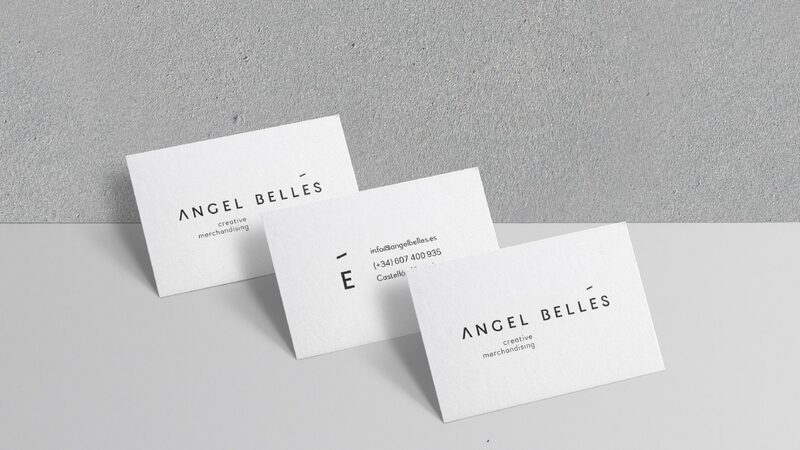 When translating the personality of a business or a profesional intro branding, there are a series of requirements to take into account. 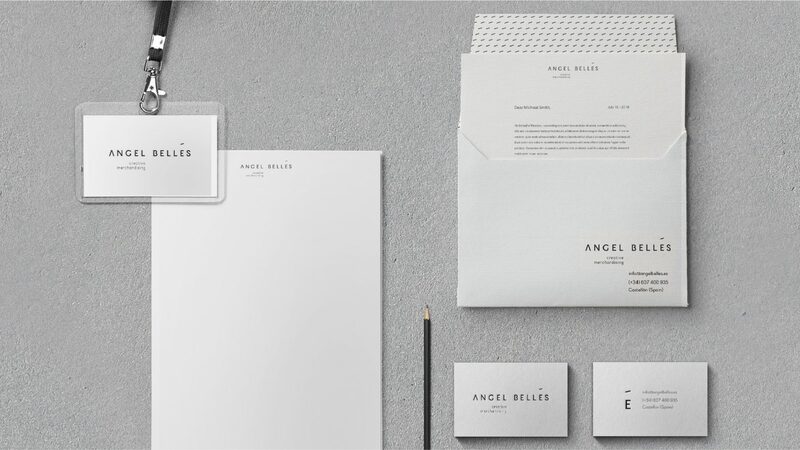 In the case of Ángel Bellés, his basic need was to communicate professionalism and clarity. 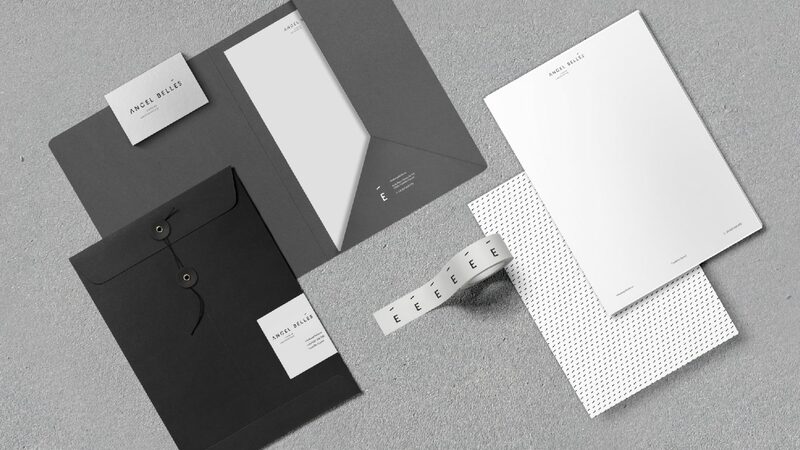 Starting with the idea of an essential elegance, we created this new monochrome brand identity in which the written accent takes much more relevance, being it translated into an icon and even a pattern. 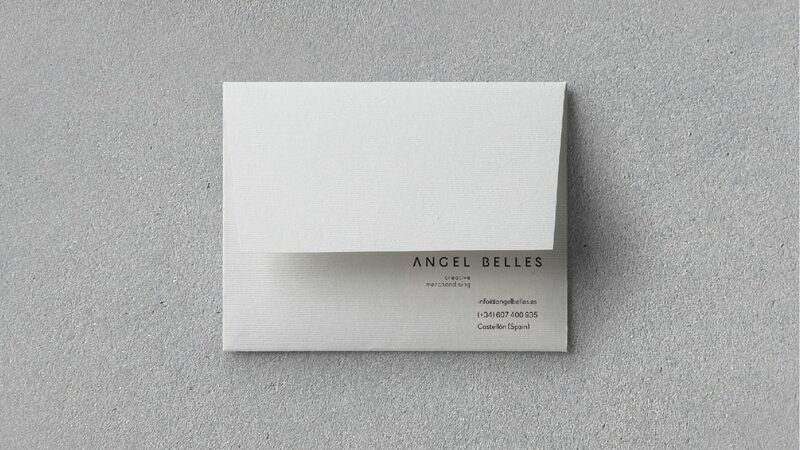 As for the rest of the graphic environment, we avoided unnecessary decoration by using the logo as main element. 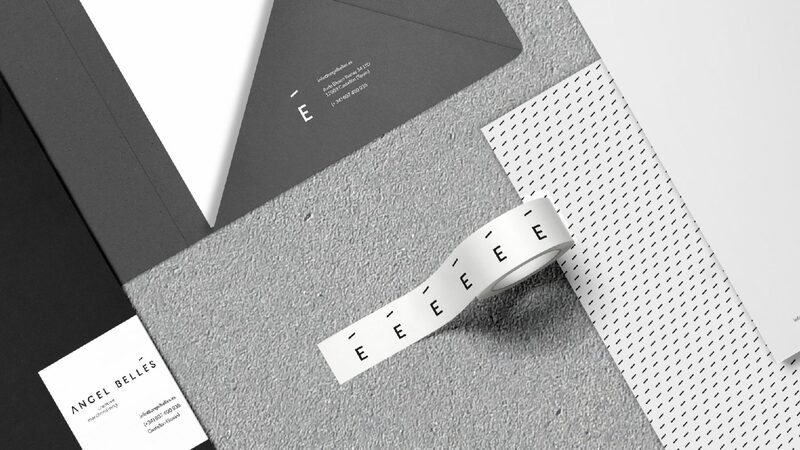 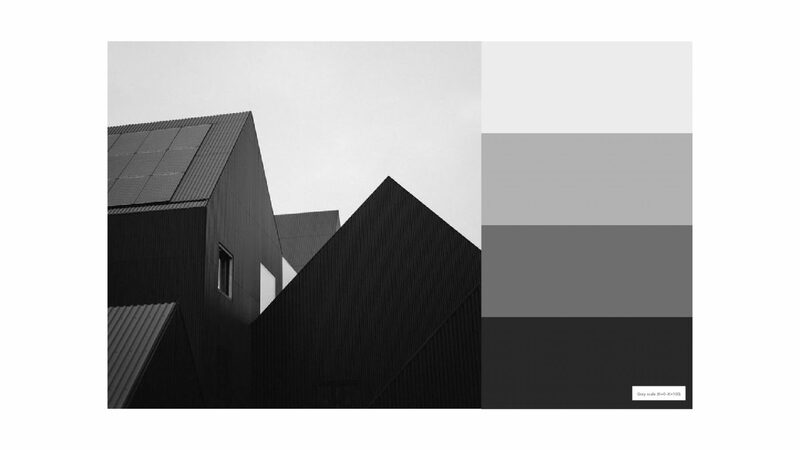 The different materials used on his stationary generates a selected range of grays. 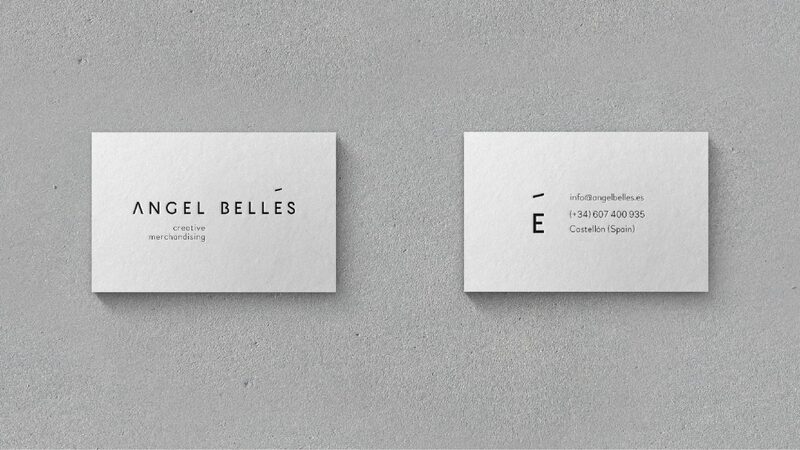 Regardless of its minimalism, the logo has a pesonality within its simplicity that takes on the importance the brand. 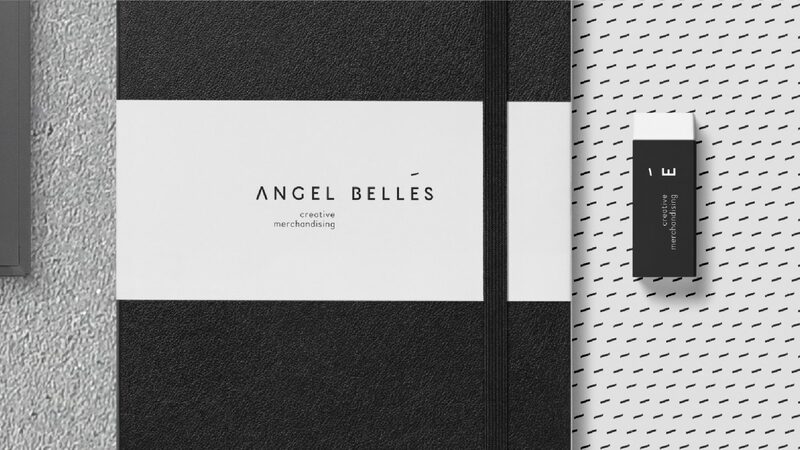 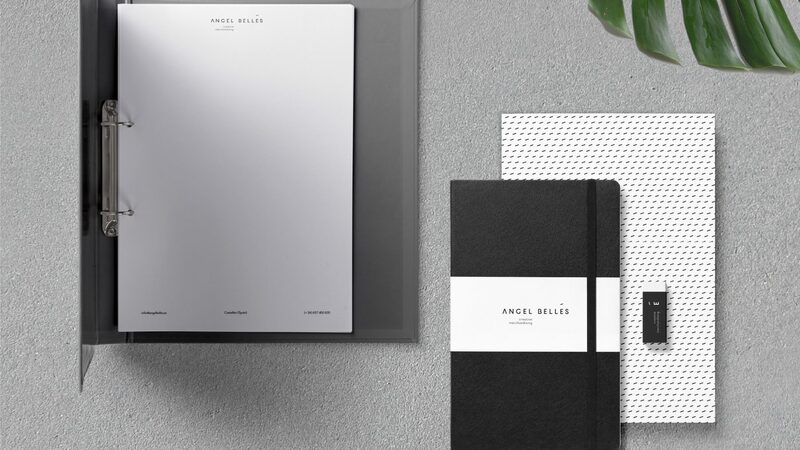 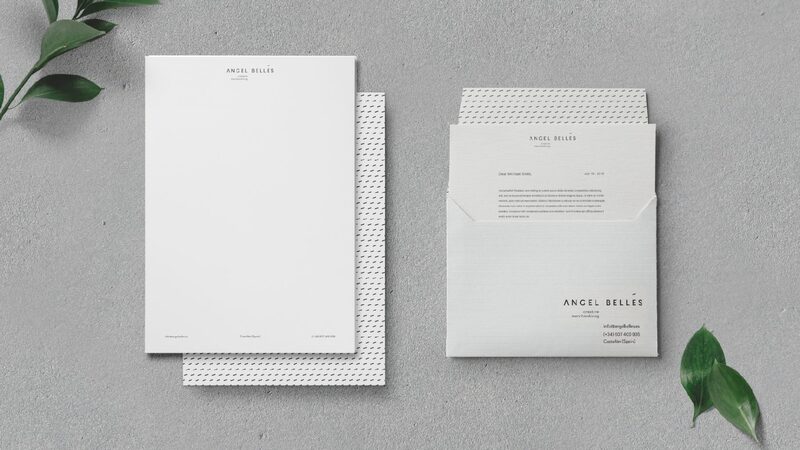 We translated the needs of Ángel Bellés into this beautiful, basic and monochrome new brand identity.